For most couples, compiling a guest list for your wedding can be a nightmare, what with all the aunts, uncles, nieces, nephews and that cousin three times removed. Venues usually accommodate for larger numbers and you can happily seat Uncle Gerald (who you’ve never met in your life!) behind the pillar at your reception. So for the lucky few who only have a small circle of family and friends, these venues just won’t do. Thankfully, there are a number of smaller yet still stylish options across South Africa – we’ve rounded up some of them for you here. 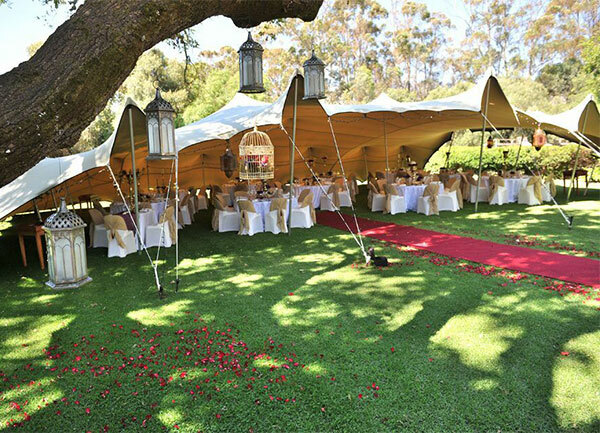 Located in the Cape Winelands, Bartholomeus Klip ensures a tailor-made wedding experience for you and your guests with its two vastly different venue options. 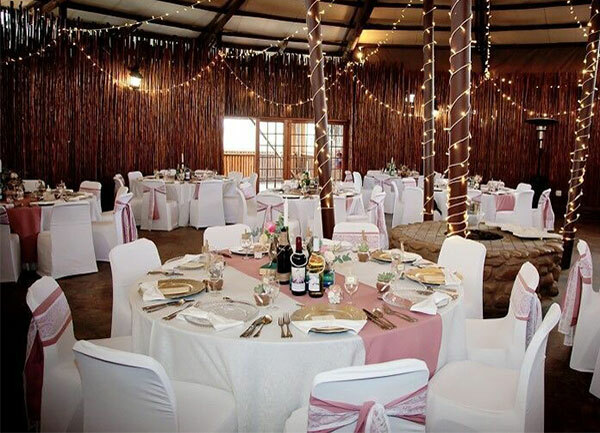 First up is The Deck House, which offers a fabulous view of the Elandskloof Mountains and accommodates up to 80 guests for a ceremony and 30 for a reception. Then there’s the Bartholomeus Klip Farmhouse, accommodating up to 80 guests for ceremonies and receptions in the main garden. 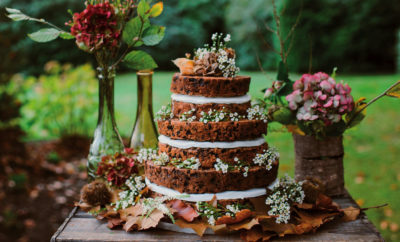 The wedding package includes a two-night stay for up to 16 people in the farm’s eight rooms. 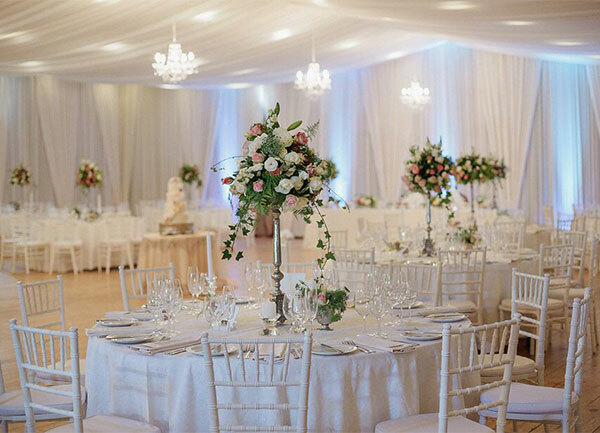 In Cape Town’s Northern Suburbs, just a few kilometres shy of the Winelands lies D’Aria Estate, whose main function venue can accommodate a substantial gathering of 240 guests, without a dancefloor, and between 180 and 200 with a dancefloor. For those who want an even more intimate reception, the Poplars Restaurant situated on the estate provides room for up to 60 wedding guests indoors and 140 outdoors, either in the oak garden or lawn area. For the ceremony itself, couples can read their vows amidst nature in the estate’s Wedding Forest and brides are invited to spend the evening before the wedding in a cosy and beautifully decorated cottage. The estate also has 12 guest cottages with 24 rooms between them. 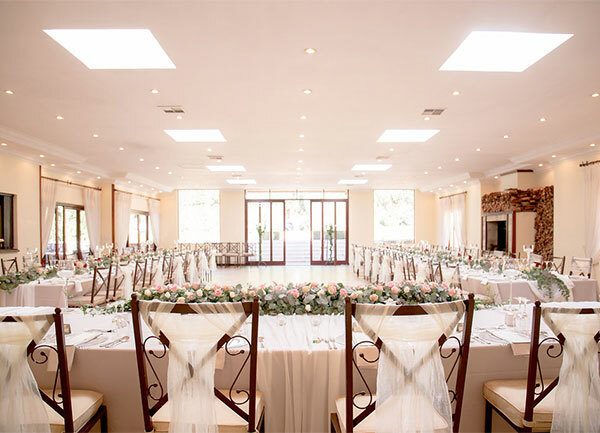 Located near to the Cradle of Humankind, The Moon & Sixpence has two options, each with its own ceremonial and reception areas that ensure a smooth transition between the ‘I do’s’ to the cutting of the cake. There’s the Farthing Chapel, overlooking gardens and a pool area where guests can have a small drink after the ceremony, and the Farthing Hall, where up to 120 people can laugh, cry, dance and feast. Then there’s the St Francis Chapel, ensconced between flowers and oak trees, and the Florin Hall, which seats up to 160 guests with a dance floor. If that isn’t enough, the gardens at Moon and Sixpence offer a blissful outdoor alternative, weather permitting. 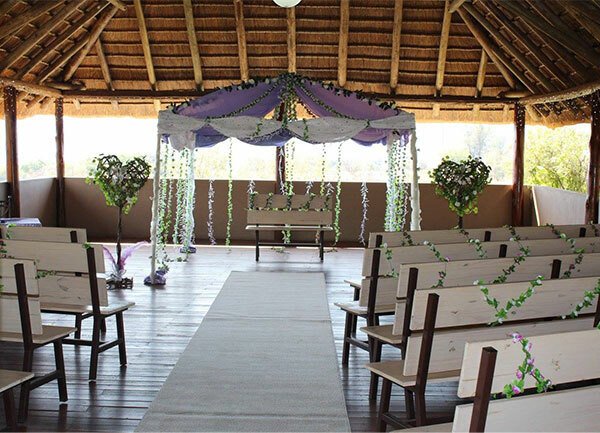 Situated about half an hour away from the beloved Hartbeespoort Dam, Motozi Lodge is an idyllic setting for a wedding. It offers a variety of gorgeous spaces where couples can tie the knot, celebrate with their guests, or do both. Those who have invited a fairly small party can hold their reception on the thatched viewing deck, which seats up to 100 guests, while a gathering of up to 160 people is more suited to the great hall. 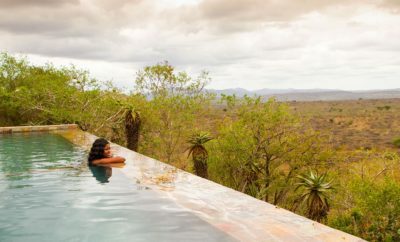 The lodge’s splendid outdoor areas are also a perfect setting and if your guests need accommodation, Motozi has four self-catering lodges that can sleep 16 people in total, though a few more guests can be admitted if need be. 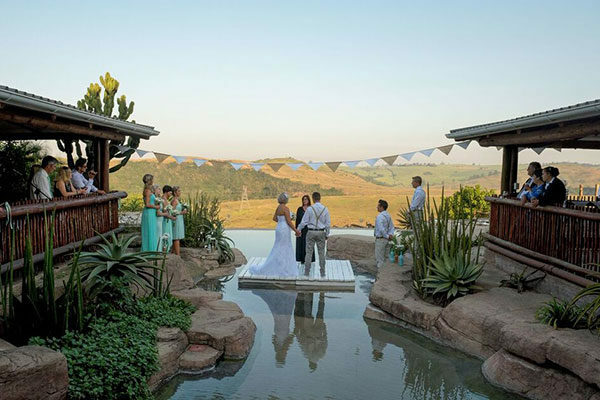 A few minutes outside Ballito, Rain Farm Game and Lodge guarantees stunning vistas as a backdrop to a happy couple’s nuptial bliss. There’s a chapel at the lodge, and two reception areas are on offer. The Main Hall can seat up to 150 people with enough space for a dance floor, while the less traditional but far more intimate boma accommodates up to 130. Saturday weddings will only be accommodated if the guest list reaches 80 people minimum while Friday and Sunday weddings (excluding public holidays and long weekends) will be discounted at a rate of R50 per person if the guest list goes beyond 80. So, being a bit more inclusive seems the clever thing to do here.